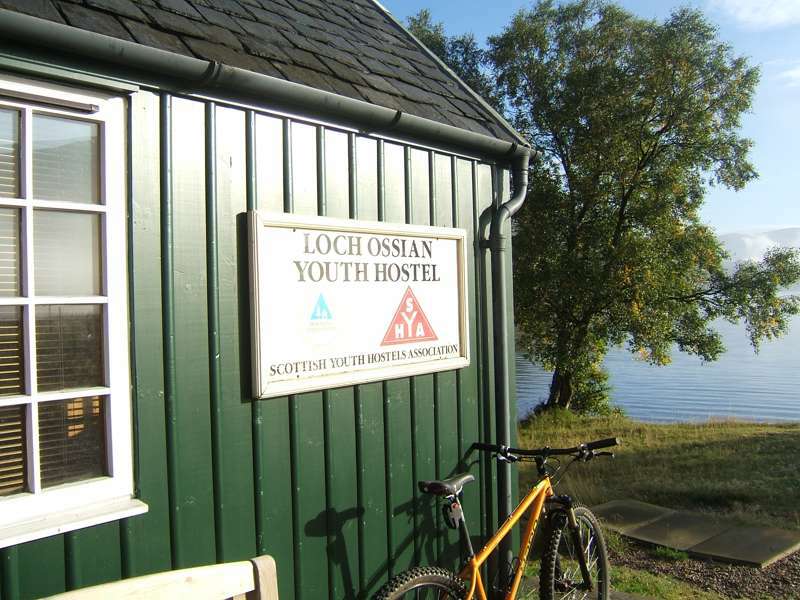 An eco-youth hostel on the banks of Loch Ossian, with breathtaking views in every direction. 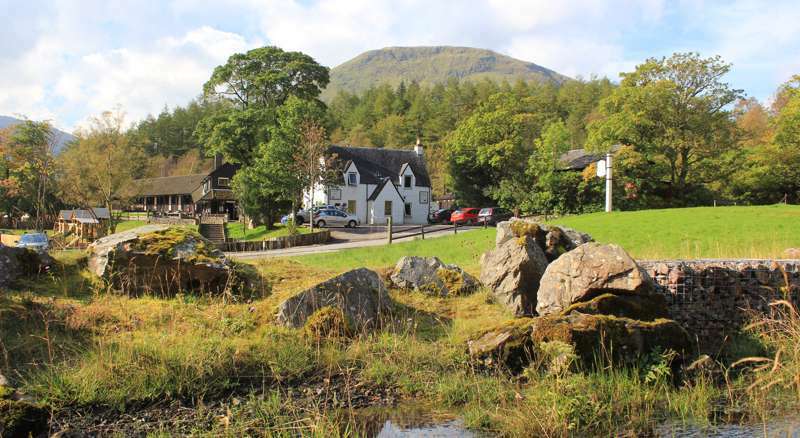 The great attraction of this place is its remoteness – and, combined with exquisite views, this makes for an unforgettable hostelling experience. 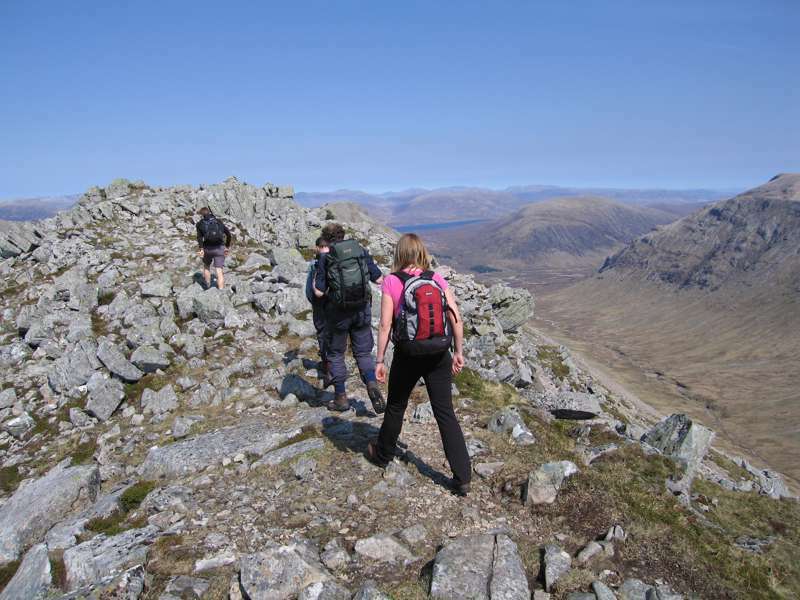 Loch Ossian Youth Hostel was established in the 1930s and is only accessible by rail, bike or foot, and the nearest train station – Corrour – is the highest mainline station in the UK, a twenty-minute walk away along a well maintained track. 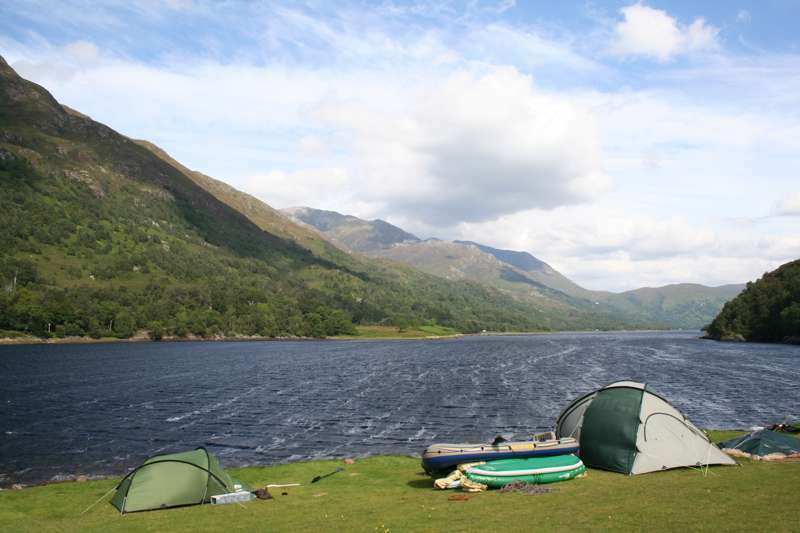 Loch Ossian itself is a beautiful, narrow 5km loch that is well worth exploring, as is nearby Rannoch Moor. Youth hostel staff are very proud of its micro-generated solar power supply and eco-hostel status, and there is a fridge, hot showers and a small shop. 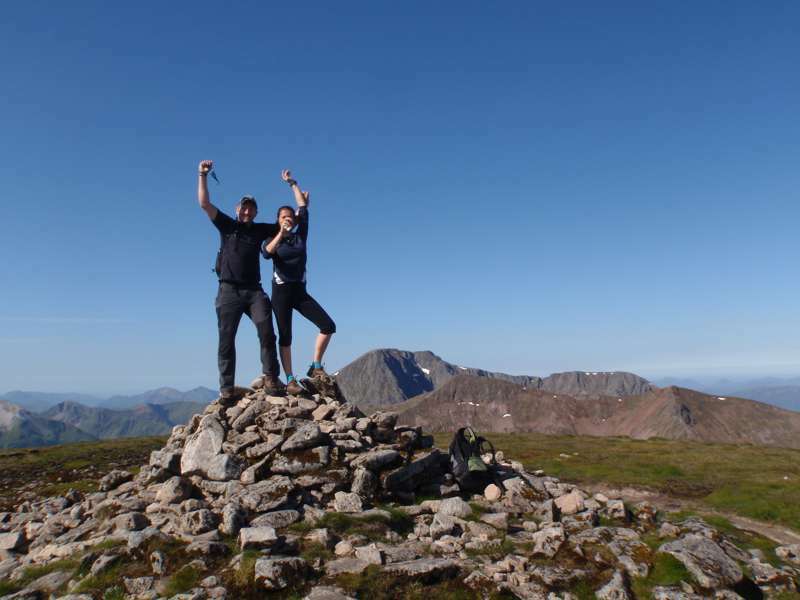 Accommodation is only available in dorms, but groups and families do have the option of booking a room for exclusive use. Beds from £17 a night for adults, children £15.50. 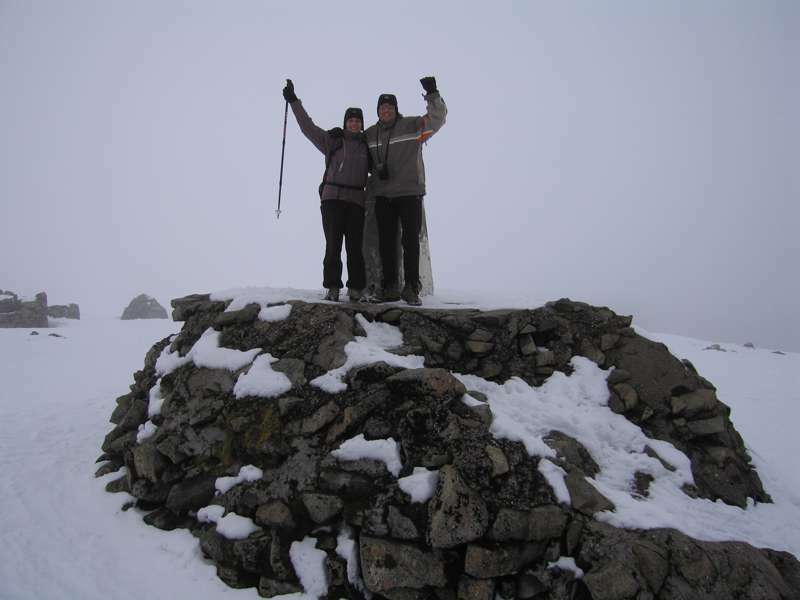 Lochaber's buzzing outdoor playground summer and winter.